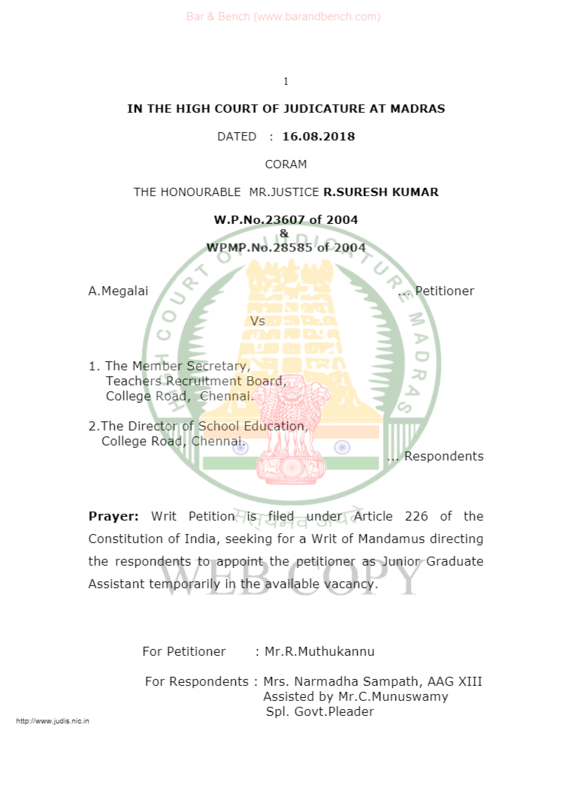 The Madras High Court recently accepted the ‘Suthi Satangu pooja’conducted by the Vishwa Hindu Parishad as proof of conversion to Hinduism, while confirming a woman candidate’s appointment as a teacher under a communal quota. 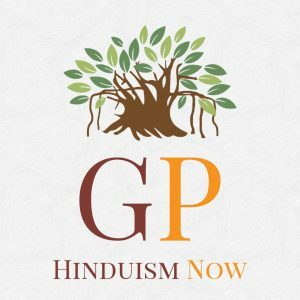 The petitioner, originally a Christian named Selvi Daisy Flora, informed the Court that she had voluntarily embraced Hinduism in 1998. To this end, she also changed her name to A Megalai, after the Vishwa Hindu Parishad conducted the ritual. The same year, Megalai also married a Hindu man from a Hindu Scheduled Caste community. Notably, even prior to conversion, Megalai belonged to a Scheduled Caste. Following the Vishwa Hindu Parishad’s ritual, a Revenue officer also visited the locality in which she resided to ascertain whether she was a practising Hindu and whether the Hindu community had accepted her. On being satisfied in these respects Megalai was also issued a Community Certificate (Scheduled Caste Community). This being the case, Megalai applied for the post of Junior Graduate Assistant under the Scheduled Caste category. However, she was not preferred as a candidate because the Teachers Recruitment Board did not accept her Community Certificate as valid. When Megalai challenged this decision before the High Court, the state argued that she had not furnished sufficient proof to show that on conversion, she had been continuously following Hindu customs. Apart from the conversion ritual, the Revenue authorities’ endorsement that Megalai had been accepted as a member of the Hindu Community also persuaded the Court that Megalai was now a member of the Hindu Adi Dravidar community. In this backdrop, the Court took note of a 2009 Government Order which extended employment reservation benefits available to Hindu Scheduled Castes to those who converted or reconverted to the Hindu fold. Therefore, the Court concluded that Megalai was entitled to continue in the teaching post earmarked for Hindu Schedule Castes. Pursuant to interim orders, Megalai had already taken charge as a Junior Teaching Assistant. Over the years, her services were also regularised. The Court disposed of the petition, while confirming her selection and directing that her appointment not be disturbed citing communal status.